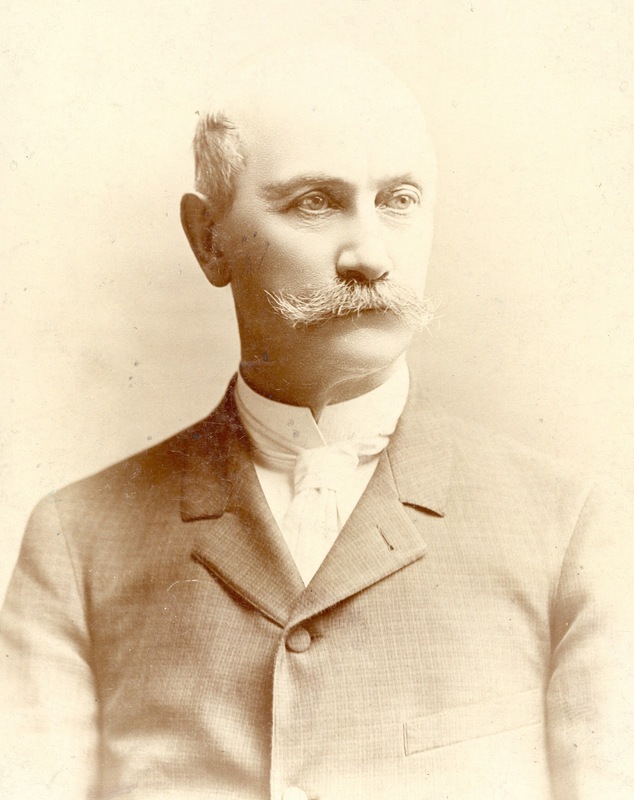 Matthias H. Arnot (1833-1910) was a man of great wealth and prestige in the City of Elmira, NY. Arnot was the founder of the Chemung Canal Bank. When Charles W. Manahan, Jr. came to Elmira in 1892 Arnot was one of the people that backed him and his Elmira Industrial Association. Two years later he heavily invested in Manahan's second project, the New Orange Industrial Association. Arnot subscribed to over $100,000 worth of five year bonds in the New Orange Industrial Association. Undoubtedly Arnot must have lost a great deal of money in the association but that did not stop Arnot from subscribing to a great deal of bonds in the Rahway Valley Railroad when it was begun in 1904. For years after, even after Arnot's death, the Chemung Canal Bank held much of the debt of the Rahway Valley Railroad.